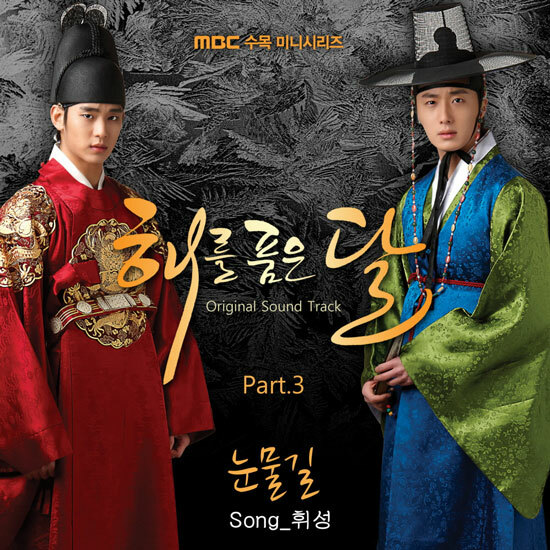 The third OST for MBC drama series The Moon that Embraces the Sun (The Sun and the Moon) has been released on January 26, 2012. The Moon that Embraces the Sun OST (original sound track) part 3 has the title of Trail of Tears (눈물길), which also been translated as Path of Tears or Road of Tears. The song is sang by Wheesung (휘성), who also involved in writing the lyric sole and composing the song together with Moonha. Listen to Trail of Tears (눈물길) at YouTube. Will I be able to hear at least your explanation?